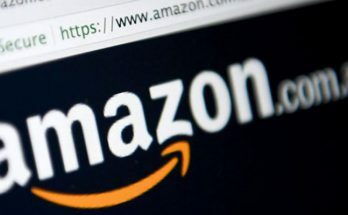 Microsoft may have topped the $US1 trillion valuation level but the real tech star – in fact the real US corporate star remains Amazon which blew past all profit forecasts in an ominous sign for its rivals. 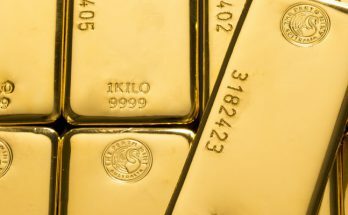 Northern Star Resources took a hit on Wednesday after the growing gold miner announced disappointing first quarter production results, thanks largely by weakness at its Pogo operation in Alaska. 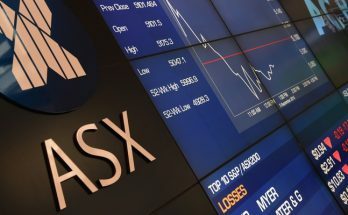 The Australian sharemarket will start at an 11-year high today, but will come under pressure following mixed news offshore on Wednesday night and yesterday. 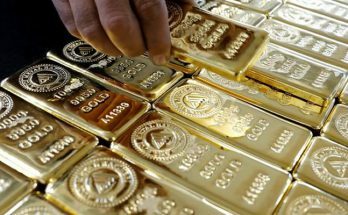 Oil futures fell for a second day despite Brent crude topping $US75 a barrel on Thursday for the first time this year, but gold futures notched up a second successive, tiny, daily gain. 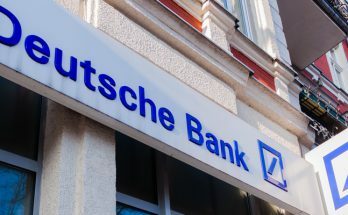 Six weeks of talks to create a merger between Deutsche Bank and its German rival Commerzbank have collapsed. While the RBA has made it clear the strength of the jobs market and its intersection with weak GDP remains its major area of interest, the sharp fall in consumer price inflation in the first three months of this year adds to the central bank’s policy dilemma. 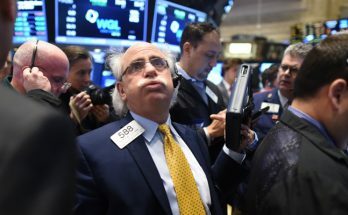 The S&P has now risen 17% so far this year, with help from a dovish Federal Reserve and continuing hopes of an end to the US-China trade war. On top of that fears of a weak Q1 earnings season have been completely reversed. 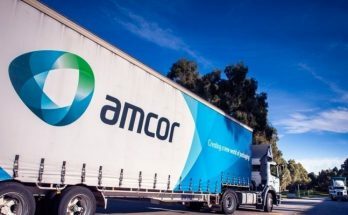 Amcor looking to sell three factories in the United States to satisfy American competition regulators for its $US 5.26 billion ($A7.15 billion including debt and pension liabilities) takeover of rival packager, Bemis. 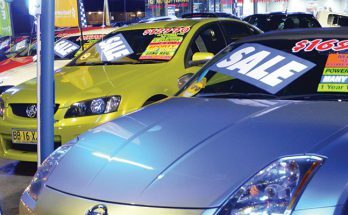 ‘Go away’ (said quietly), ‘for a while at least’ seems to have been the message yesterday from Automotive Holdings Group (AHG) to its biggest shareholder, AP Eagers and its all paper takeover offer. 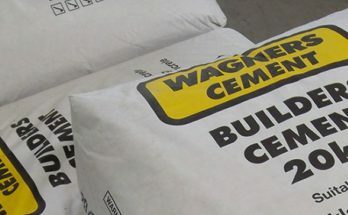 Keep a close eye today on the shares in southeast Queensland building materials group, Wagners Holding Co after it slipped out an update on it’s on continuing cement supply contract dispute with the giant Boral revealing a possible $10 million hit to after-tax profit for 2018-19 and more before tax. 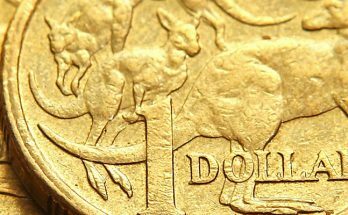 Australian shares ended Tuesday in a second shortened week 1% higher and 33 points away from the 2018 level last August that was the highest since before the GFC in 2008. 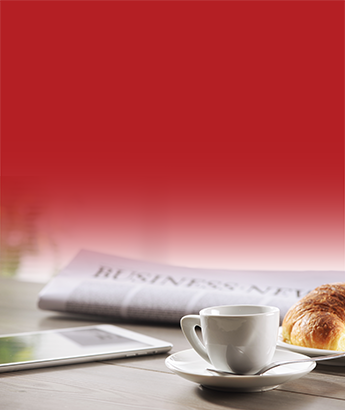 Today (Wednesday) sees the release of the first top tier economic report for the March quarter – the consumer inflation data (CPI) – ahead of the release of the first quarter GDP figures in early June. 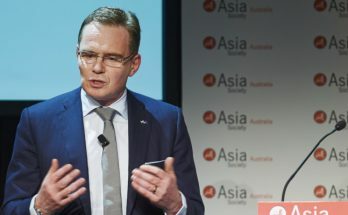 Easter Monday yesterday meant a short week in nearly many markets around the world while in Australia and NZ the week will be shortened even further by the observance of Anzac Day on Thursday. One day down, four to go in what will be the first of the two-week peak for the March quarter US earnings season. 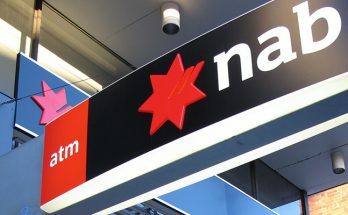 Here’s a great little drop from the National Australia Bank on Easter Thursday as Australian investors and markets were more focused on four-day break, Easter buns and eggs and getting back in touch with family and friends after a rough first three and a bit months of the year. 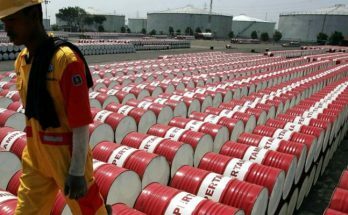 In a move designed to kill off Iran’s oil revenues, the US has demanded that all buyers of Iranian oil stop purchases effective May 1 or face sanctions. 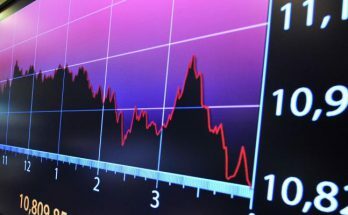 The US move to end exemptions on oil deals with Iran Monday sent Comex gold futures up from the more than four-month low hit last week in trading before the Easter break. 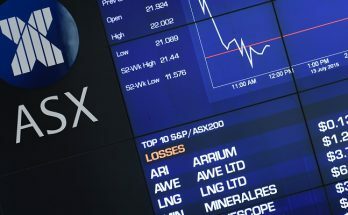 It’s likely to be a confusing start to trading on the ASX today after the long Easter break which saw the overnight futures market not trade for four days. No worries with the solid March jobs report, now for the March quarter Consumer Price Index report next Wednesday which is not expected to worry the central bank – but some headless chickens in the markets might take fright judging by some pre-Easter commentary. 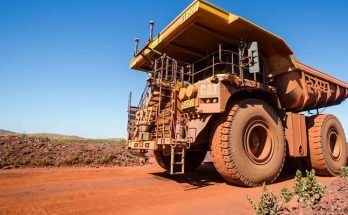 As expected BHP has been forced (like Rio Tinto) to cut iron ore production after Cyclone Veronica closed its export facilities at Port Hedland in late March. 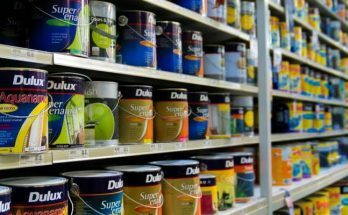 It’s no wonder the DuluxGroup board is unanimously backing a $3.8 billion takeover offer from Japanese paint giant Nippon Paints. 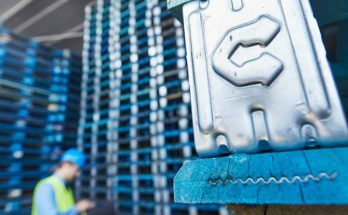 Shares in Brambles topped the $12 mark for the first time in more than two years yesterday after it reported solid trading figures for the March quarter. 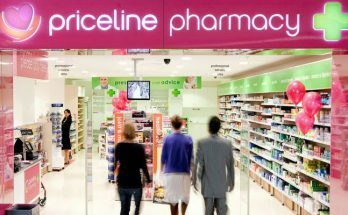 Australian Pharmaceutical Industries (API) has lifted interim dividend 7.1% to 3.75 cents a share for the six months to February 28 after reported a steady underlying after-tax profit of $26.8 million. 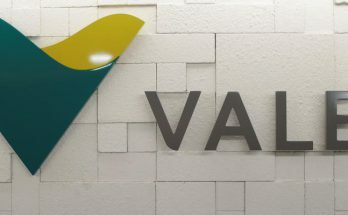 Don’t believe the alarmist nonsense around the markets (including silly figures in Fairfax Media website reports during the day) about the impact of a court decision in Brazil which will see a key iron ore mine of Vale allowed to return to production. 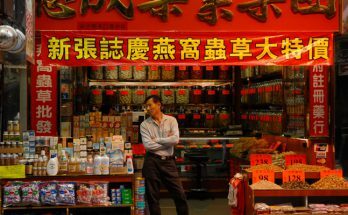 China’s economic growth was a bit better than expected in the three months to March, with a stronger than forecast jump in production reported. 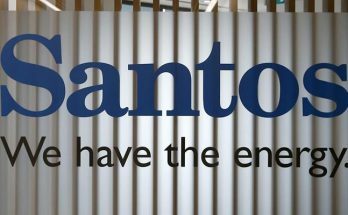 Gas is back in the news – suddenly with Santos revealing a huge gas-rich find on the North West Shelf that will add to the company’s reserves in the area and help supply Western Australia (and others) for years to come. 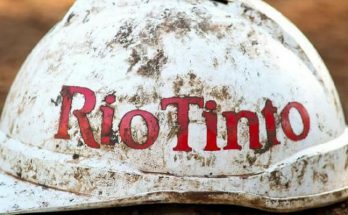 A series of fires and the impact of Cyclone Veronica has seen Rio Tinto cut its full-year iron ore shipment guidance after its output slumped 14% in the March quarter. 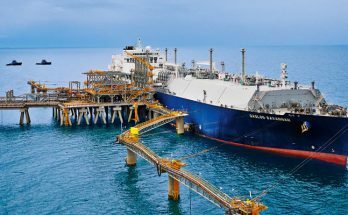 Timing differences with LNG shipments and weak oil and gas prices saw first-quarter revenues fall 21% for Oil Search despite a sharp rebound in production from the earthquake hit the first quarter of 2018. 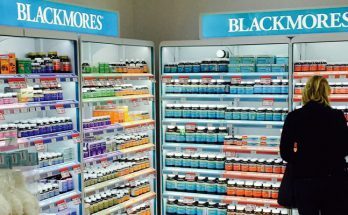 Shares in vitamin maker Blackmores fell 7% at one stage yesterday after the company reported a 14.3% fall in net profit for the first nine months of 2018-19, a not unexpected outcome given the weak half-year performance, early departure of the CEO and continuing problems with softening demand from its largest market, China. 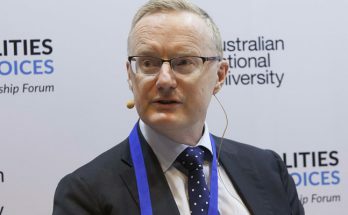 The Reserve Bank of Australia has given another hint yet at a possible interest rate cut later this year – but made it clear it won’t happen if the jobs market remains solid, something we will find out tomorrow in the March Labour Force data to be released by the Australian Bureau of Statistics. 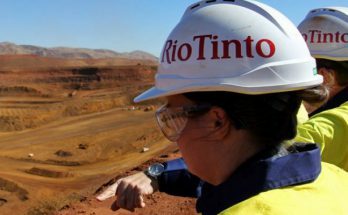 Ahead of the release of its March quarter production and sales report later today, Rio Tinto has revealed its second major spending plan in a week. 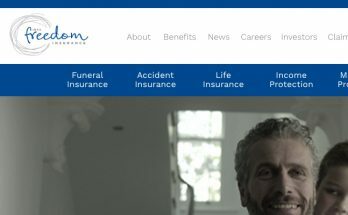 A sudden sign of life at the besieged insurer, Freedom Insurance Group. After all but collapsing under the weight of adverse disclosures at the Hayne Royal Commission last year about its appalling selling techniques and customer abuse, the company’s shares have been suspended now since February. 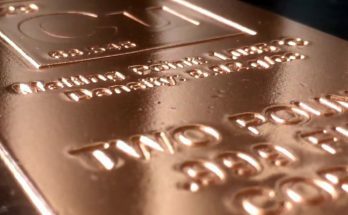 As risk eased in financial markets, gold and silver went backwards, but copper, iron ore and other metals picked up momentum. 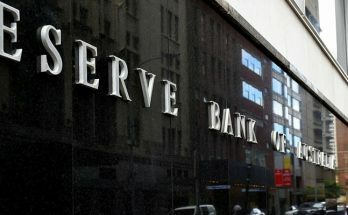 Even though the election campaign is underway, the economy rolls on and tomorrow and Thursday sees the latest instalment in the continuing ‘will the Reserve Bank cut or will it sit’ speculation. Easter this week will not stop this week producing some important reports for investors to mull over the break. 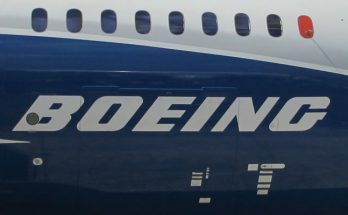 The flow of US March quarter earnings reports will start to pick up this week with more banks reporting, a couple of airlines and Netflix, the streaming video giant. 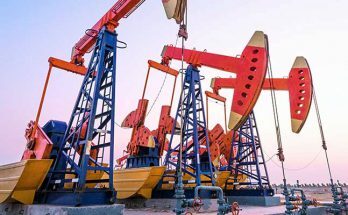 Oil futures rose on Friday, recovering a portion of the sharp loss suffered a day earlier, after trouble in Libya raised fears of a cut to global supplies which were offset a major takeover (Chevron buying independent Anadarko for $US33 billion) and solid March trade data from China. 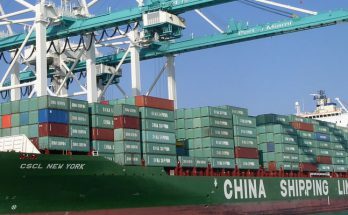 Imports of copper, iron ore and coal rose in March from a month from February, while oil imports were steady, according to data released on Friday by China’s General Administration of Customs.